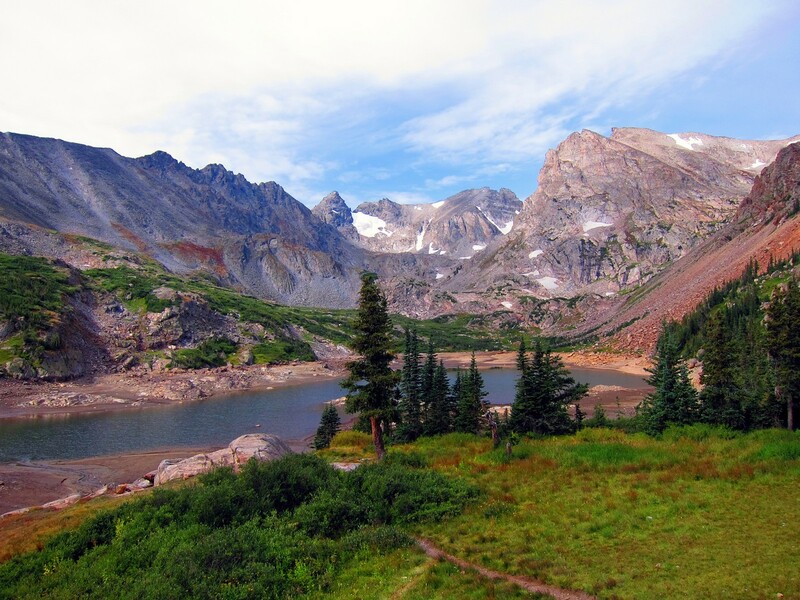 This hike needs to be done in the morning because being one of the best trails in the Indian Peaks means a busy parking lot; however, this beautiful alpine lake with views of the Isabelle Glacier is worth the trouble. Drive through the town of Ward to the end of Lefthand Canyon Dr. Turn right on CO-72 then quickly turn left onto Brainard Lake Rd. 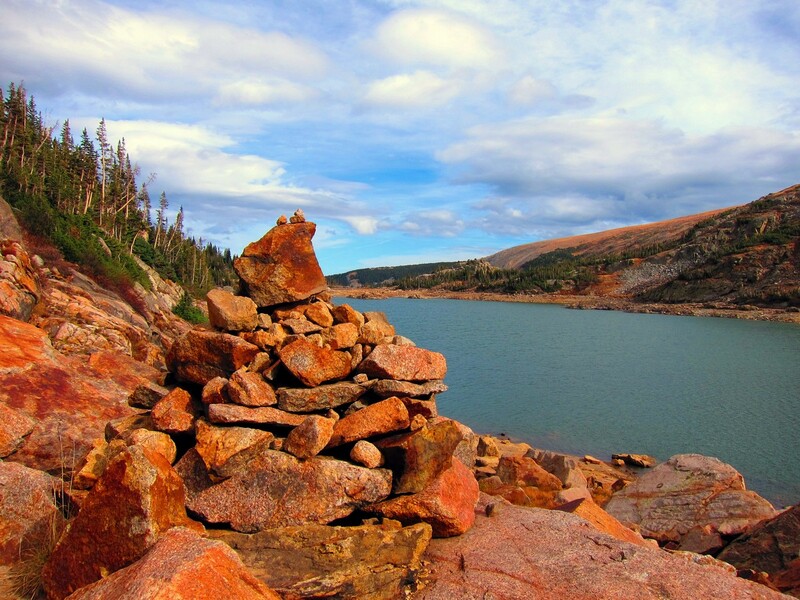 go through pay gate, and head to Long Lake Trailhead. 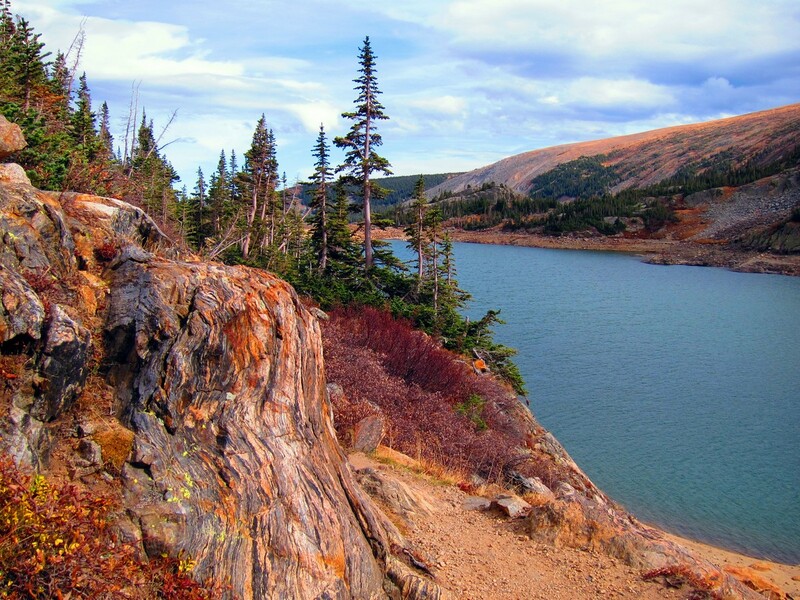 From the trailhead, the trail gradually ascends through the forest until reaching the tip of Long Lake. 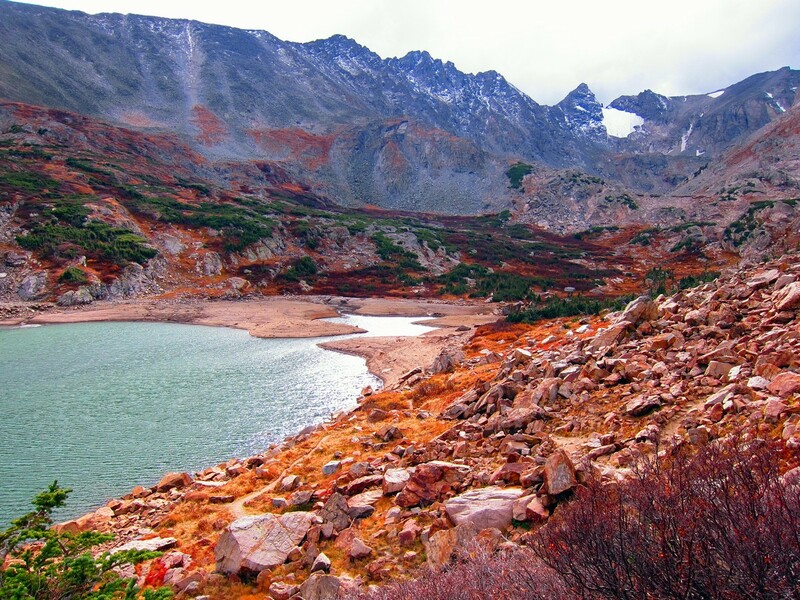 At Long Lake the views open up and you should be able to see Isabelle Glacier and the surrounding Indian Peaks. 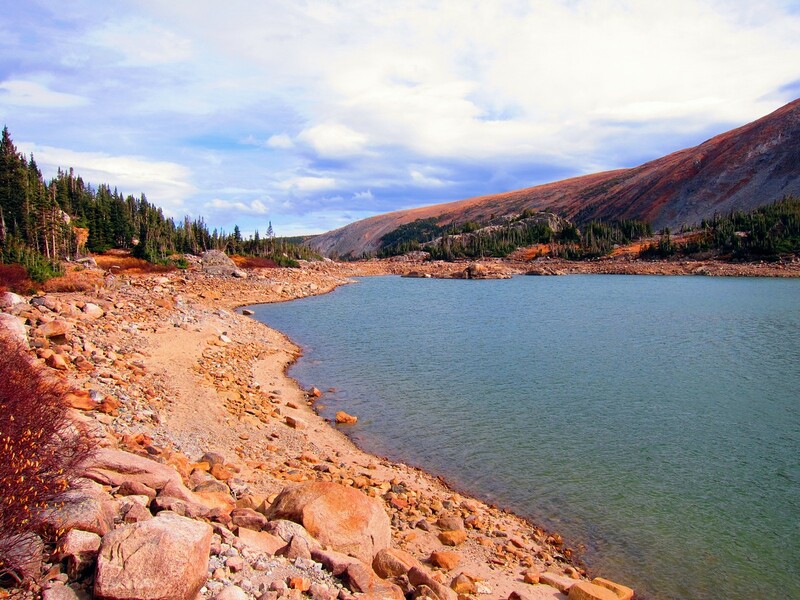 Stay on the North side of the lake as you hike parallel to the shore. 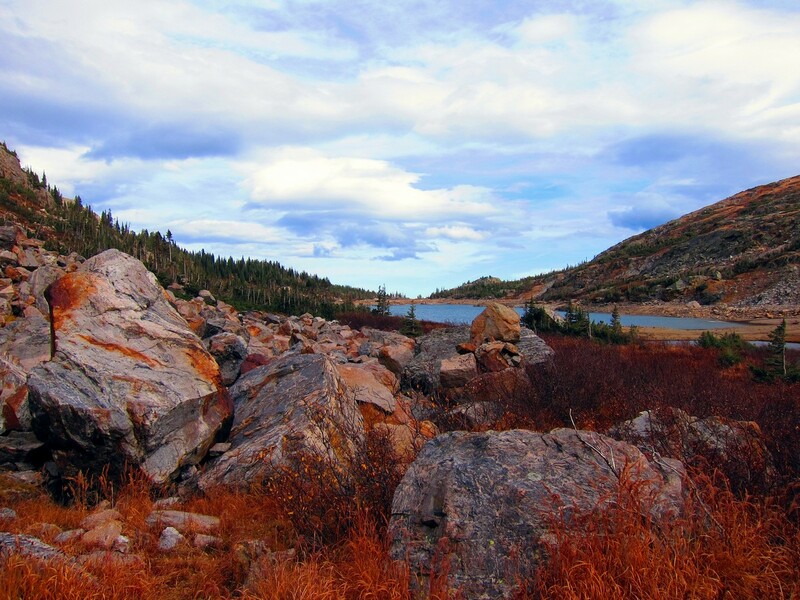 You will understand why it is called Long Lake as you continue to hike along the shore further back into the mountains. 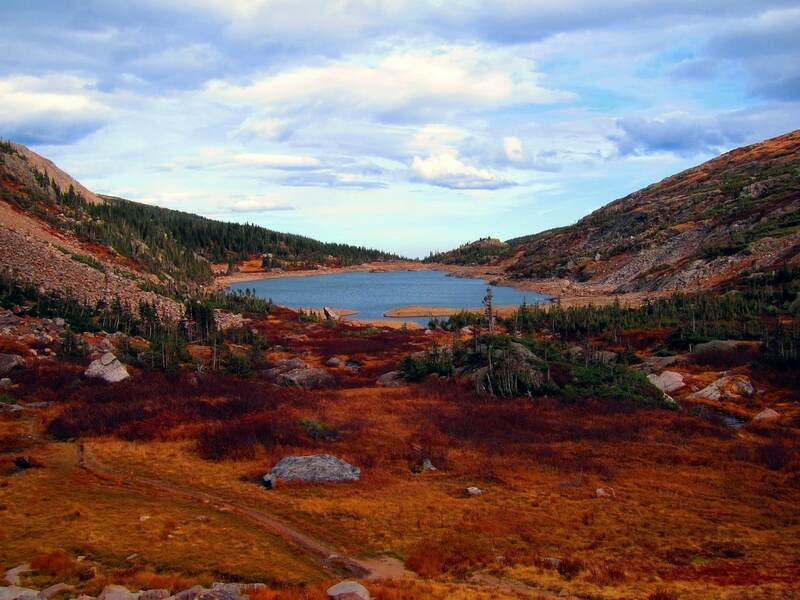 Past Long Lake, the trail gains elevation, and slowly ascends above the tree line. 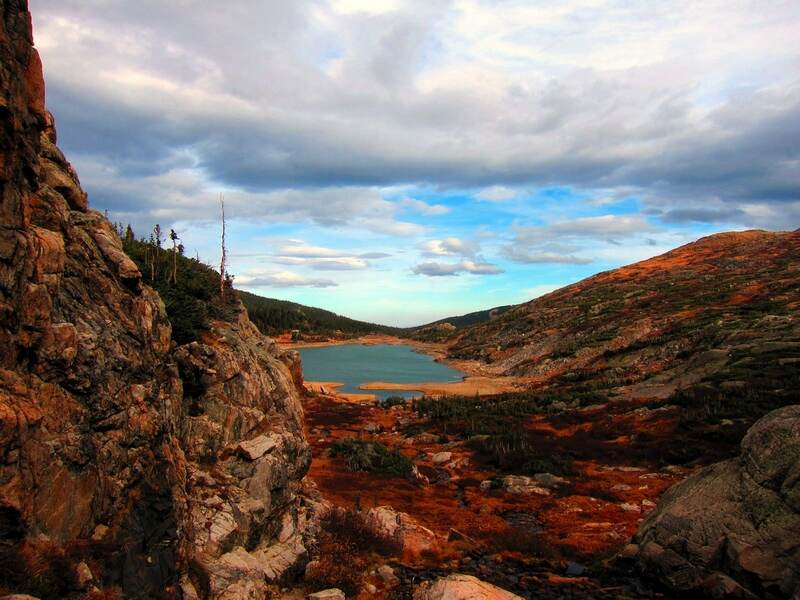 A few small switchbacks take you to the amazing Lake Isabelle with views of the surrounding mountains. You can appreciate this for a moment before the final ascent. 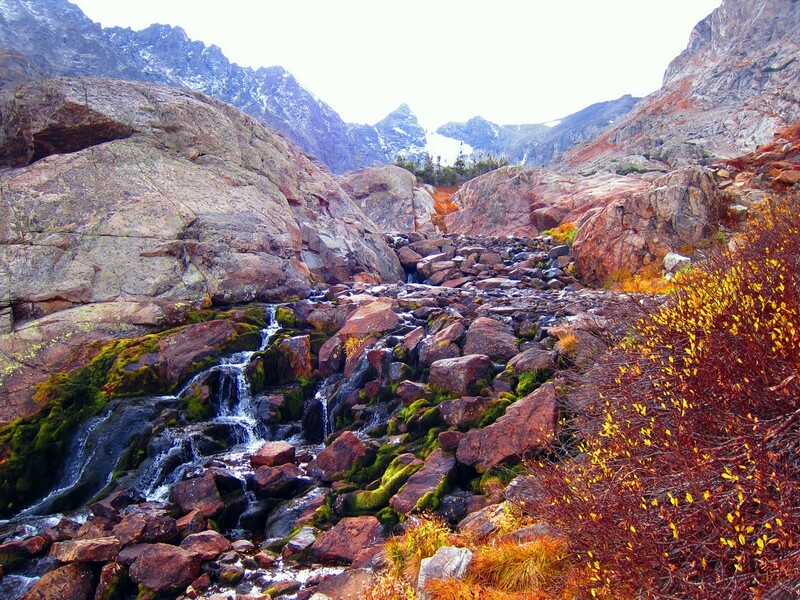 You’ll take some exciting switchbacks up and up until you find a pool that is part of the South Saint Vrain Creek. 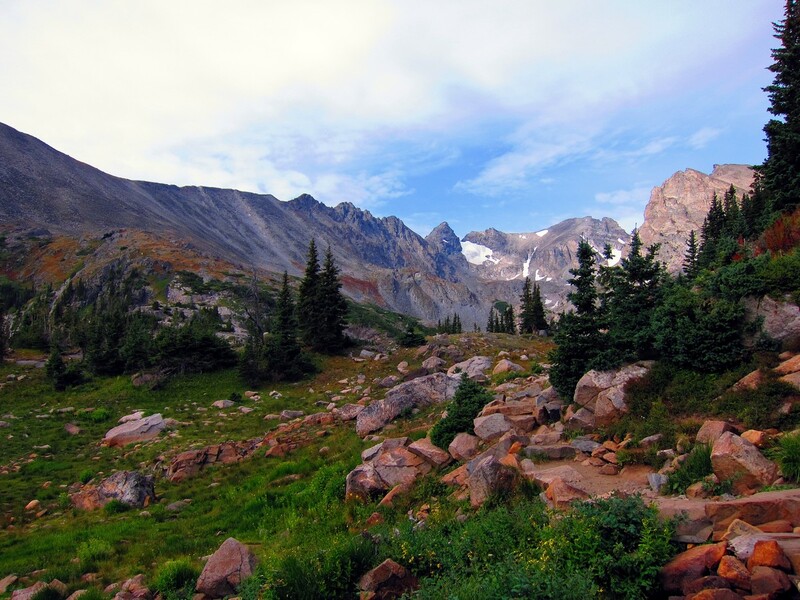 From here you can look up to Navajo Peak (4087m). 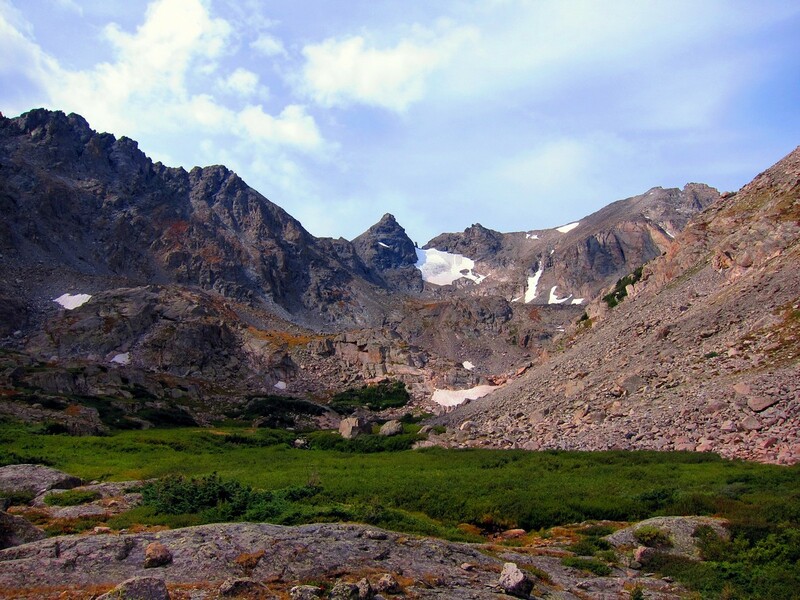 It’s the prominent mountain in the middle of the mountain cirque. 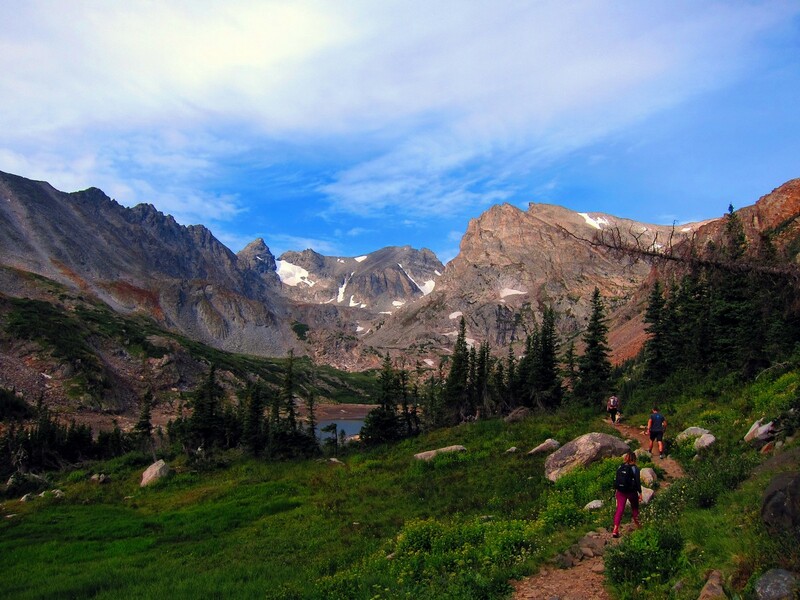 When you’ve had your fill of great mountain views you can head back down the way you came. 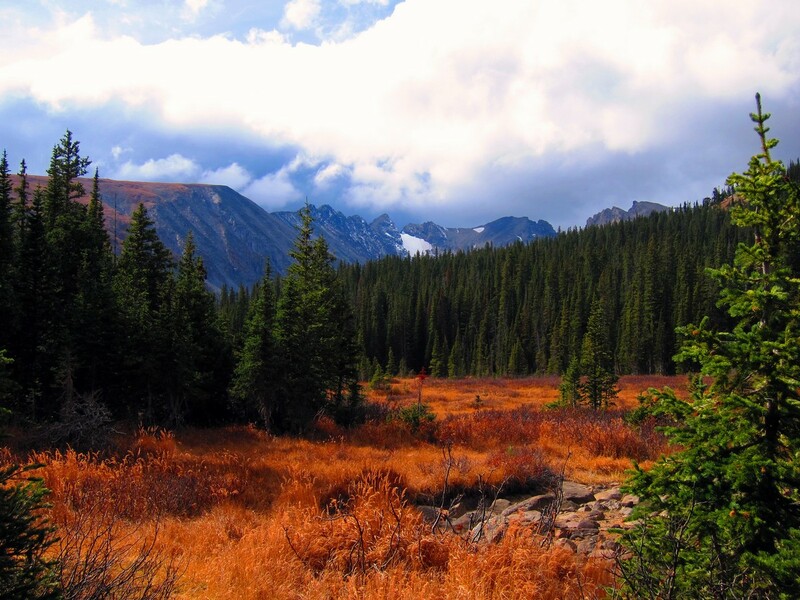 National Park Annual Pass is accepted at the gate, otherwise Brainard Lake Recreation Area is Cash Only ($11 per Passenger Vehicle). 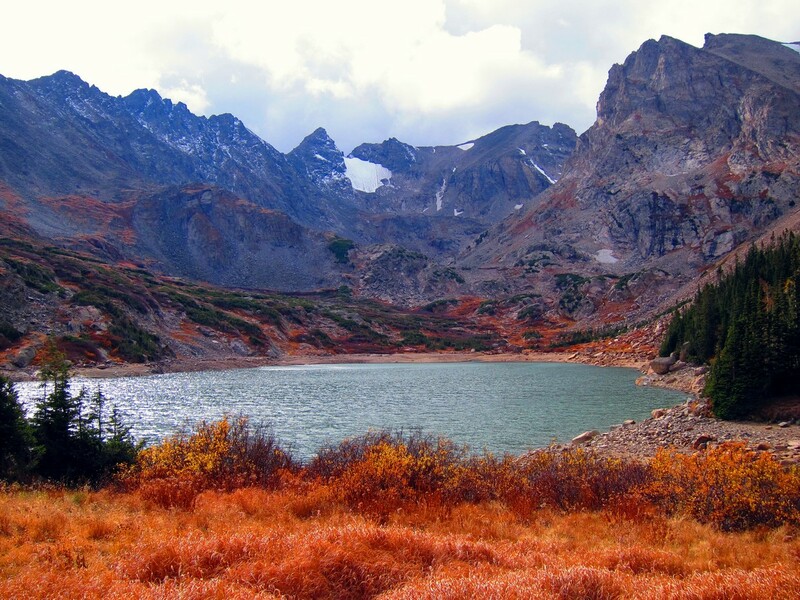 Many people stop at Lake Isabelle and this makes an easier and wonderful day trip for people who want a less strenuous hike. Explore this area in early spring when there is still snow on the ground. Be aware of avalanche conditions. The main gates will be closed, but you can park at a large parking lot at the main entrance and hike in for free. During this time there will be less people on the trails and it’s ideal for snowshoeing. 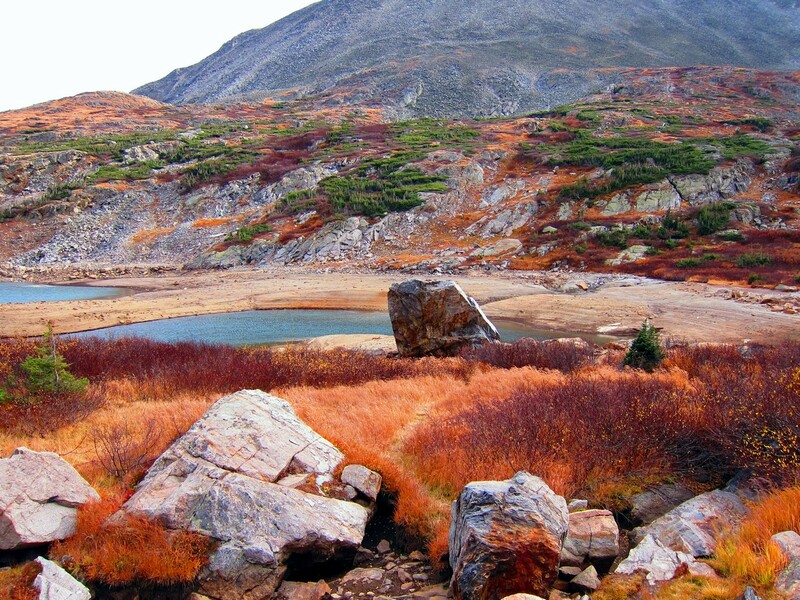 You can hike in following the main road, past Brainard Lake, until you reach the trailhead for Lake Isabelle. This will add about 4mi to the overall trip, but this area is incredible with snow on the ground. Snowshoes can be rented in the Town of Nederland at Happy Trails Café. This trail is exposed to the elements, so be prepared for high winds, sun exposure and storms in the afternoon and evenings.